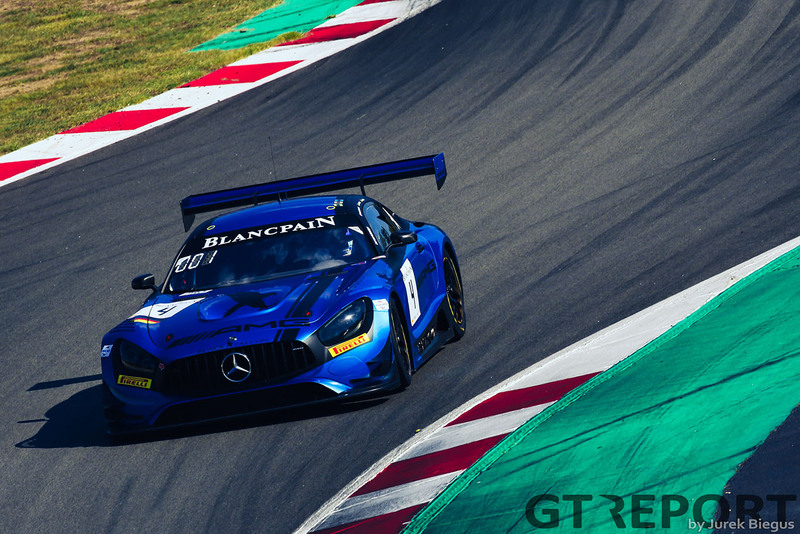 Six weeks after the Blancpain GT season finale at Circuit de Barcelona-Catalunya, Black Falcon was finally declared the 2018 Blancpain GT Series Endurance Cup champion. The decision to disqualify the German team for a technical infringement was reversed and handed back the Catalan victory and with it the championship title to Yelmer Buurman, Maro Engel and Luca Stolz. For Buurman it was his first title in 16 years of motorsports. The 2018 season started out strong for Black Falcon: third place in Monza was only a glimpse of what could’ve been. The follow-up races in Silverstone and Paul Ricard, however, yielded two poor results for Buurman and his co-drivers, before picking themselves back up at the Spa 24 Hours where the foundation for the championship was laid. “We only realised after Spa that we were in the fight for the championship,” Yelmer Buurman says. 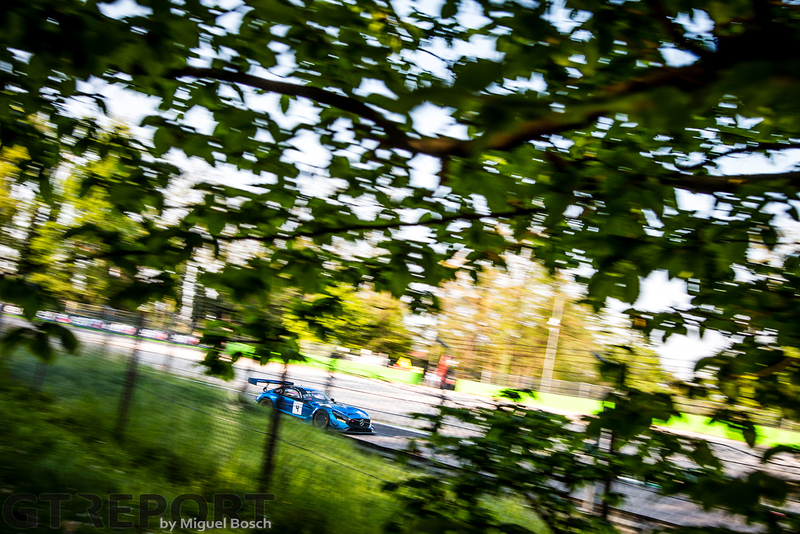 “The first race in Monza went very well. Despite a drive-through penalty we still made it onto the podium, that was great. We should’ve won that one, though. “The race right after, in Silverstone, didn’t go as well. There’s new tarmac on most Formula 1 tracks which means a lot less tyre degradation. In Monza on old tarmac, we were very strong towards the end of the stints. We arrived in Silverstone with the new tarmac and in general weren’t fast enough. At the end of the stints the other cars still had the speed as well. “Basically, we were too conservative. We still had to identify the tarmac as the culprit: it’s a lot less aggressive, causing the tyres to degrade more slowly. In Silverstone we had a tough race and lost a lot of points. 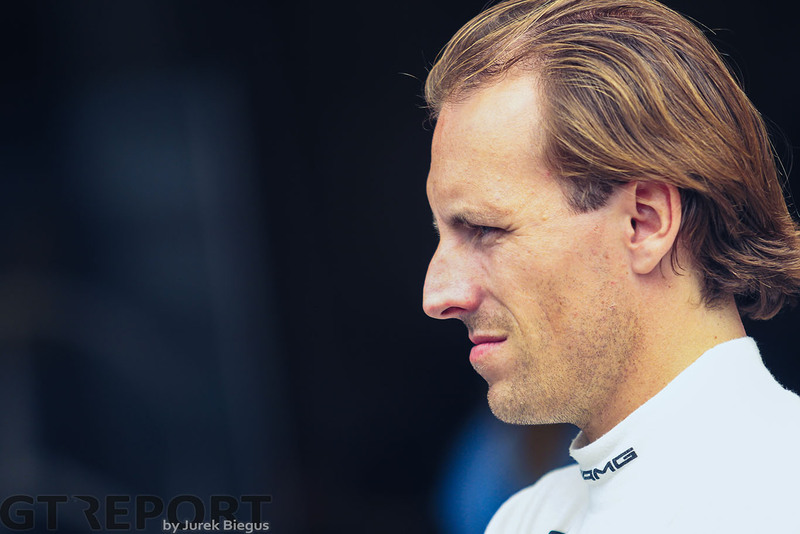 “In Paul Ricard we retired: my team-mate crashed in the first stint. “You’re left with little hope for the title and forget about it and try to go for the best possible result in Spa. “So that’s what we did. Towards the end of the race we just didn’t have enough to challenge BMW. Until that moment we always were at the front, but during the night the BMW just went too fast and we were unable to keep up. We had to make a tactical move and that can go either right or wrong, and this time it didn’t work out the way we had hoped and lost quite a few places. For much of the time we were in second, but eventually finished fifth. 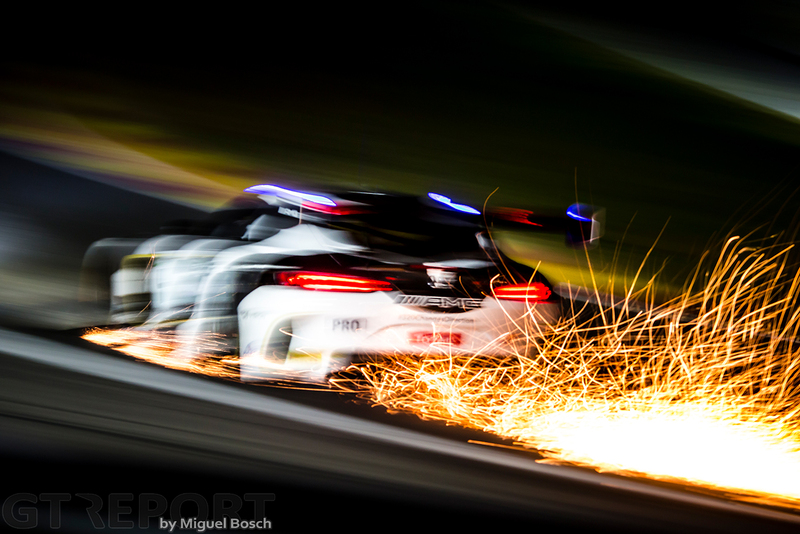 “That was unfortunate for the race itself, but because we were in good positions after six and twelve hours of racing, we scored important points for the championship. During the race you’re confronted with the dilemma: are you going for points for the championship, or are you going for the win? That means you sometimes keep on driving even though you should’ve made a pitstop for the best race result. 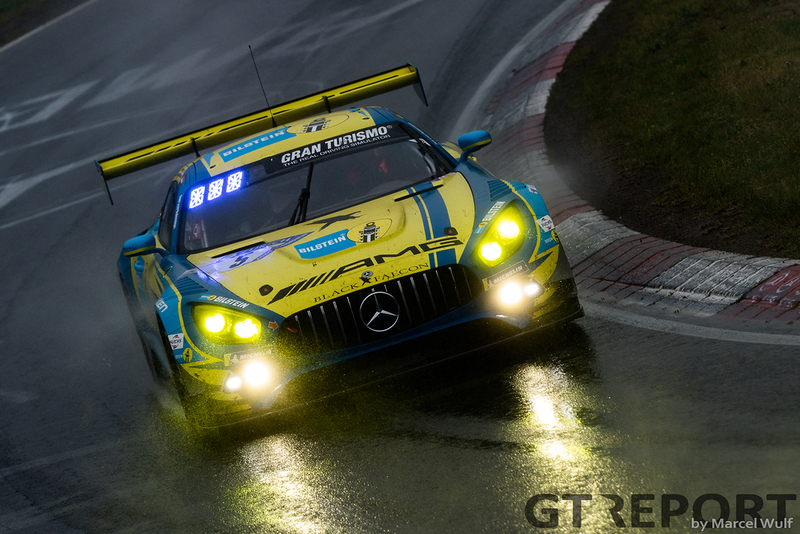 On the eve of the final race of the year, Buurman, Engel and Stolz were trailing AKKA ASP Mercedes-AMG GT3 driver Raffaele Marciello by a single point. 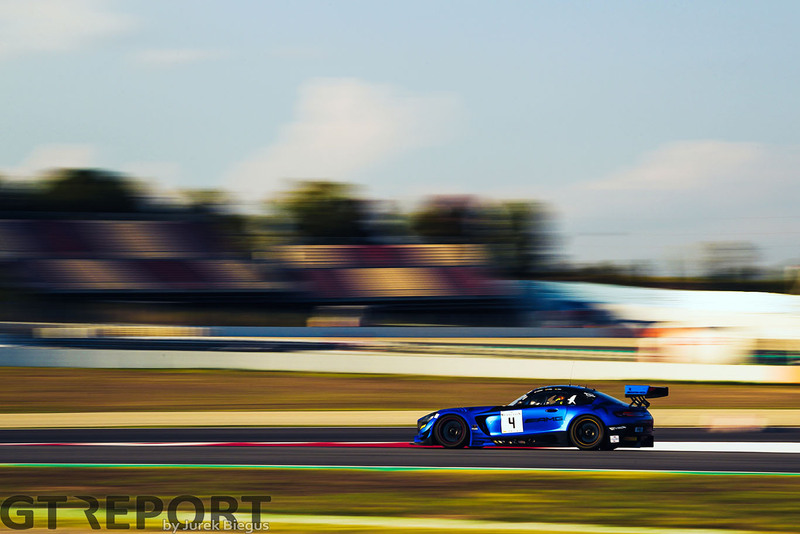 The French team bolstered its line-up with top tier racers Daniel Juncadella and Tristan Vautier who returned to the team to support Mercedes-AMG rising star Marciello. 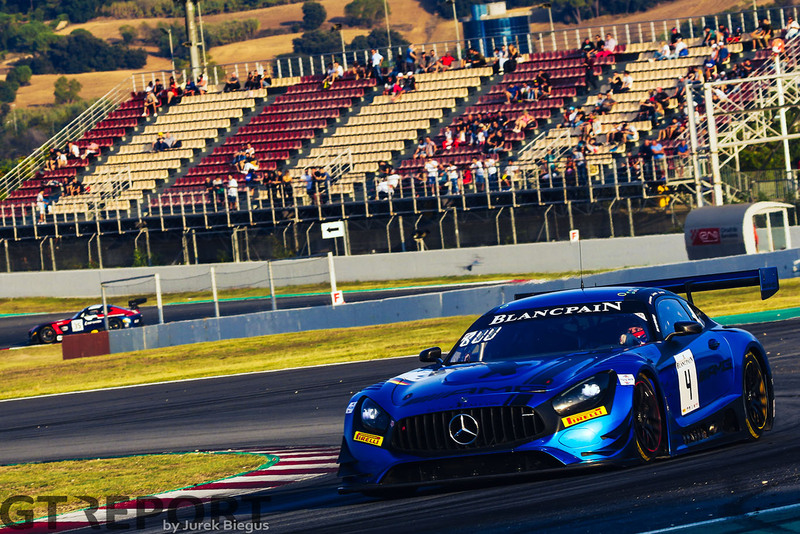 Black Falcon struck first: as the team took pole position on Sunday morning, it reduced the gap to a tie-breaker in favour of Marciello and made life easier in the battle with the handful of other competitors still in the hunt for the tightly fought championship. “Our strength this year is that all three of us are quick and consistent and also in qualifying are rather strong,” says Buurman. 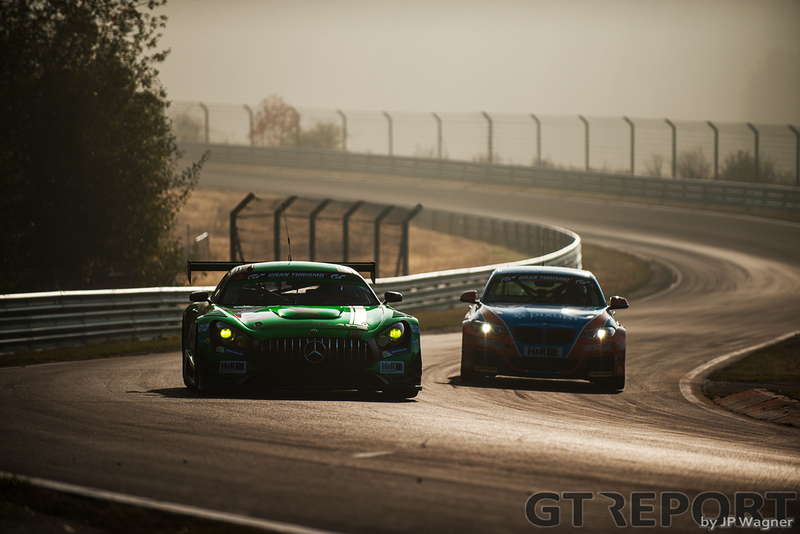 In the world’s most competitive GT3 championship, grid position was pivotal throughout the season. Not only did Black Falcon take full advantage of its fast trio of driver in Barcelona, also in Monza, Silverstone, Paul Ricard and Spa they were never too far away from the front row. “Every weekend we managed to qualify well and that’s super important in the championship. The performance of all the cars and drivers is so close during the race that it makes overtaking very tough, especially with our car which has less top-speed—although we are quicker through corners because of the Balance of Performance. This means overtaking is hard for us, making qualifying even more important than for many other cars that do have a higher top-speed and can overtake more easily. It all came down to the final hour. After two flawless stints by Maro Engel and Luca Stolz, it was up to Buurman to bring the Mercedes-AMG GT3 to the finish. “The first two stints were somewhat ‘easy’ because the whole field was held up by the Aston Martin. We built a nice gap in the first two hours. But the race had a sting in the tail: in my last stint, the safety car came out several times—I think unjustly—for the smallest things, whereas earlier in the race during more dangerous situations the decision was made for a Full Course Yellow or local yellow flag. It was clear it wasn’t going to be handed to us. Despite the field rejoining Buurman for the restart three times in the final hour, the Dutchman stood his ground. A late charge by Marciello’s co-driver Tristan Vautier couldn’t move Buurman as he held the lead until the chequered flag. The real danger came afterwards. Six long weeks of waiting for the appeal process to finalise passed. 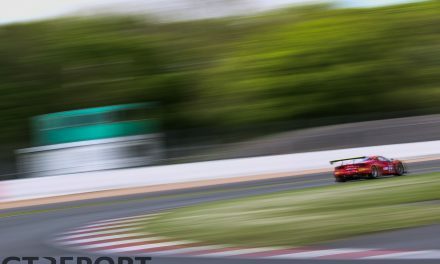 Although the Royal Automobile Club Belgium ruled the Mercedes-AMG GT3 to indeed not be conform the FIA-homologated spec, disqualification was reversed and the team slapped with a fine. “It’s the end result that counts. These were tense weeks because you’re in uncertainty. On the one hand you know you have a good chance, but there are always people who see things differently and that’s when you start doubting. Alongside a program in Blancpain GT, Buurman also contested the British GT Championship with ERC Sport and a partial Nürburgring season including the 24 Hours of the Nürburgring and selected VLN races. In Britain and Germany, Buurman also collected his race victories. 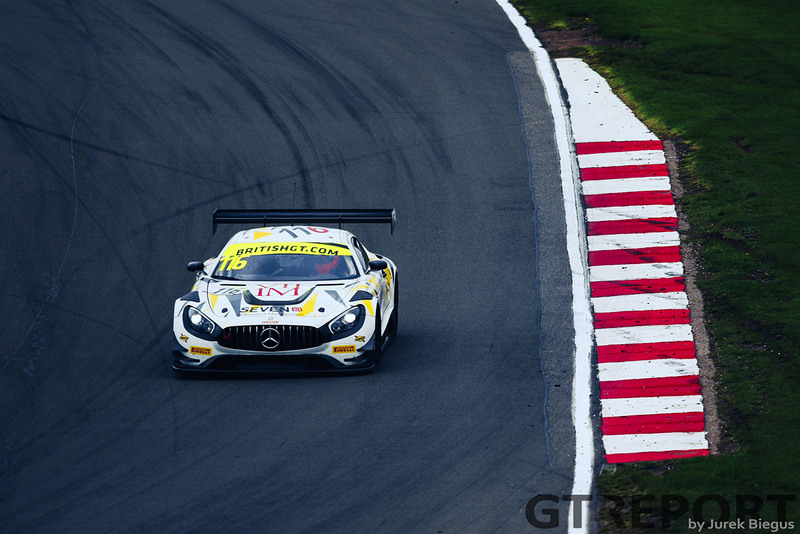 “British GT started out rather well: we were leading the championship for a long time. Unfortunately, it took my team-mate Lee Mowle just a little bit too long to get up to speed during the weekend. He did well in the races, but in qualifying we lost a little too much time and we had to start further to the back. At the Nürburgring, Buurman took on the 24 Hours of the Nürburgring and a handful of VLN races with Black Falcon. 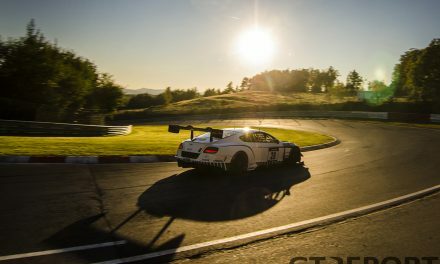 After a nail-biting battle with fellow Dutchman Nick Catsburg in the finale of the Qualification Race for the ‘N24’, Buurman brought home Black Falcon’s first Nordschleife win since 2016. “That was a nice win in a tough, competitive race. All the cars and teams on the grid are there to go at it, everyone starts that race to prepare for the 24 Hours of the Nürburgring. “We were happy to take that win with us into the ‘24 Hours’. But during the race, for some reason, one of my team-mates lost a lot of time during the night. That’s where we lost the race—otherwise we would’ve still been on the same lap as the leaders. “I got in the car for the restart and passed almost everyone, going 20 seconds per lap quicker than anyone else on track. That was amazing and so much fun. Imagine we would have still been on the same lap as the leaders… We would’ve won. “We were fourth and wanted to get onto the podium. I got into that flow quickly and pushed on, even managing to overtake my team-mate who was second—but we were a lap down. “We got a nice podium and I was able to show something, which was also fun. 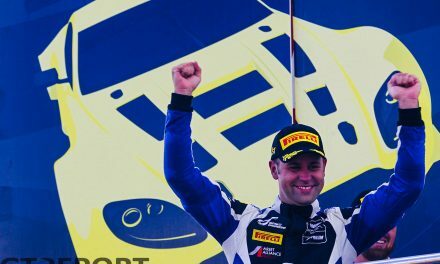 The newly crowned Blancpain GT Endurance champion is looking to return to Black Falcon for 2019. 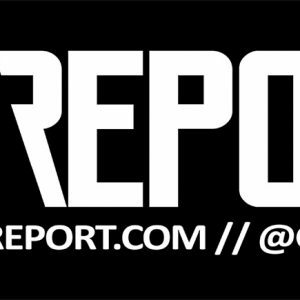 “It’s not a done deal, but I think it’s looking that way. 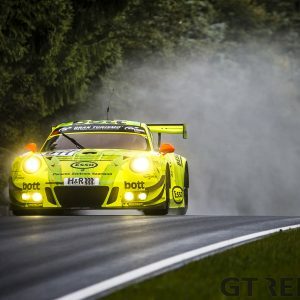 “There are some clashes in British GT with for example the Qualification Race for the 24 Hours of the Nürburgring. There is some interest, but it’d be a shame if there are clashes—we’ll have to see. “Next year I’d love to race the Blancpain GT Sprint Cup, but Black Falcon doesn’t enter a car there. They did for Hubert Haupt, but he races the Silver Cup so that’s no option for me. 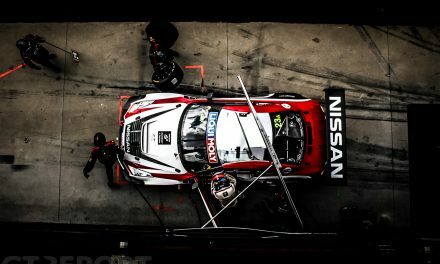 “It’s especially nice to be able to race with one team, also when setting up the car. Raffaele Marciello is making big strides, partially because he’s in the car so often with AKKA ASP. I’d like to be in that same situation myself as well. 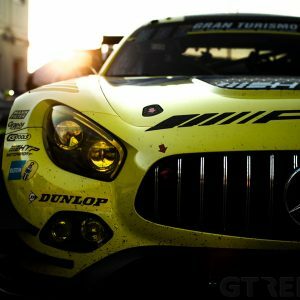 “Maybe some Intercontinental GT Challenge races will be added, that’d be super awesome, and preferably also Sprint, but we’ll have to wait and see.